Ecommerce management software Skubana integrates with xSellco – the help desk tailored for eCommerce. At xSellco, our mission is to make selling online simple and streamlined for eCommerce businesses. With our integration with Skubana, we’ve just done just that. Sellers who use Skubana can now integrate with eCommerce help desk xSellco Helpdesk, allowing you to see all of your Skubana order details within the xSellco Helpdesk dashboard. Thanks to our integration with Skubana, sellers will save time trying to find relevant order details. You will be able to access all relevant customer details in one dashboard. This will allow you to focus on what’s important – growing your business. Skubana CEO Chad Rubin says the integration will save online sellers hours of time per week. 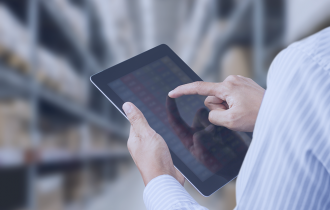 “Ecommerce operations and customer success management are the most time-consuming and labor-intensive parts of any eCommerce business”, says Rubin. Our CEO Victor Corcoran says the collaboration with Skubana will empower online sellers to focus on the bigger picture. 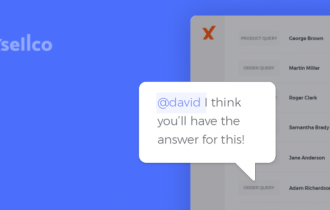 xSellco is an eCommerce help desk that reduces online sellers’ average response times by an average of 46 percent. 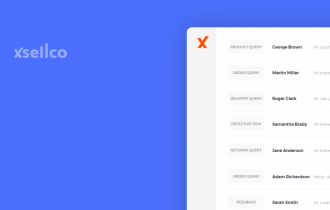 xSellco Helpdesk also integrates with many marketplaces and shopping carts, including Amazon, eBay, Shopify, Magento, WooCommerce, Cdiscount, Allegro and more. 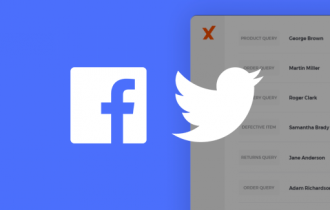 These integrations allow sellers to handle multichannel customer support in one place. To learn how Skubana integrates with xSellco Helpdesk, read the user guide.